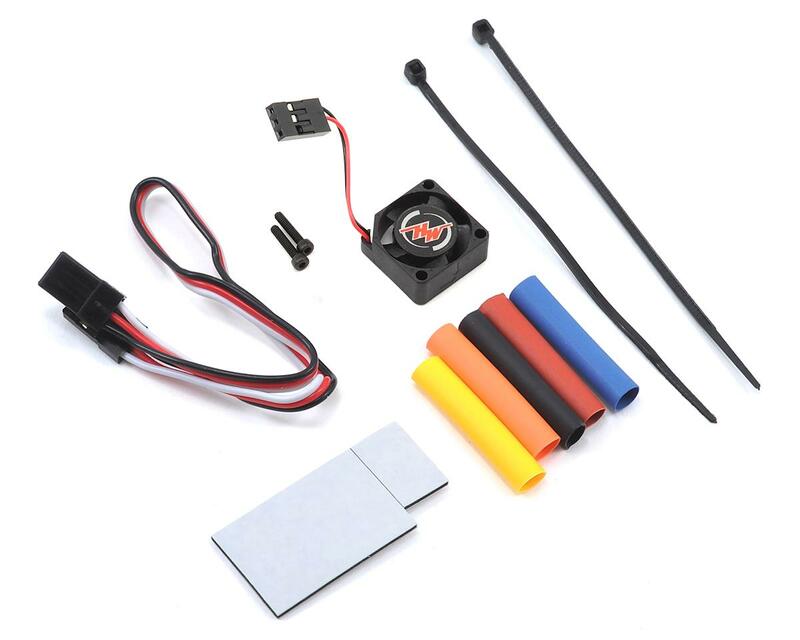 This is the Hobbywing XR10 Pro Stock Spec 2S Sensored Brushless ESC/V10 G3 Motor Combo. 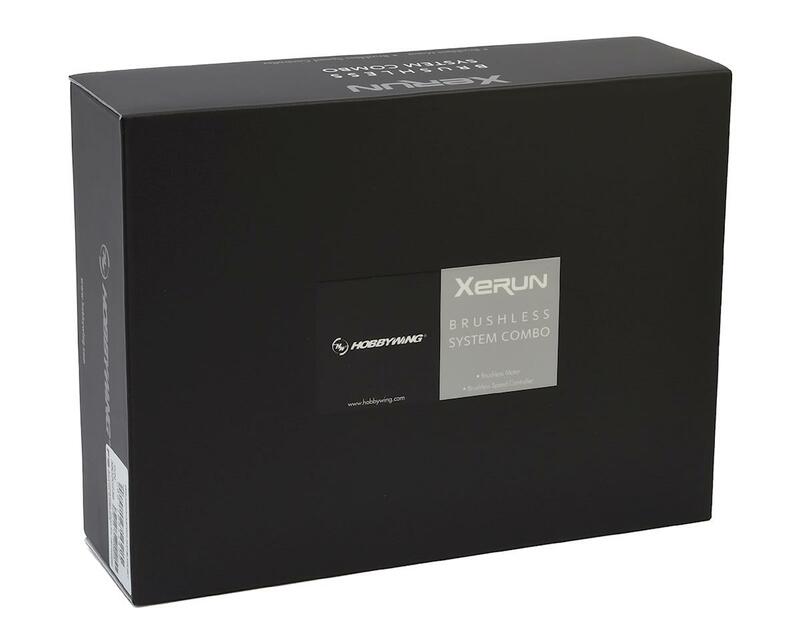 This is the 10.5 Turn Hobbywing Xerun V10 G3 Competition Stock Sensored Brushless Motor. 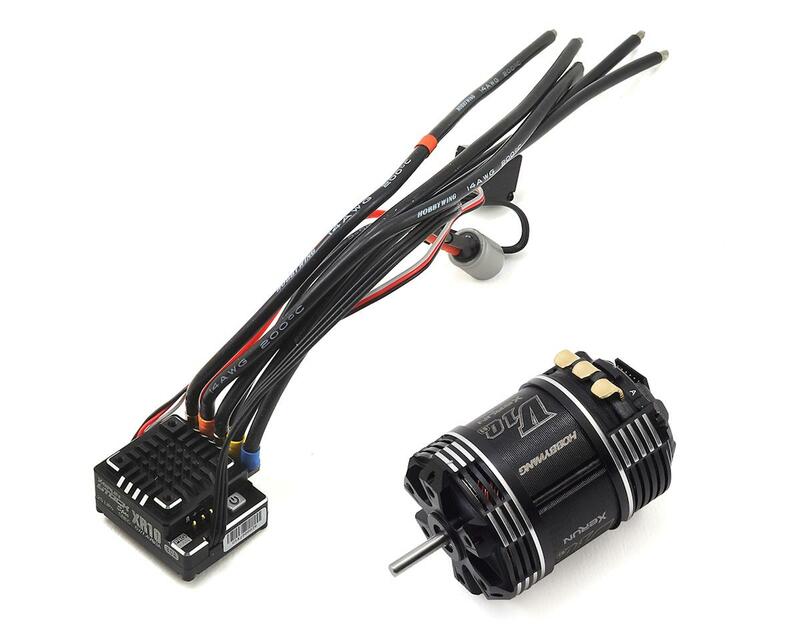 The V10 G3 Motor line has seen significant improvements over the previous G2 series, for both the Modified and Stock motors. 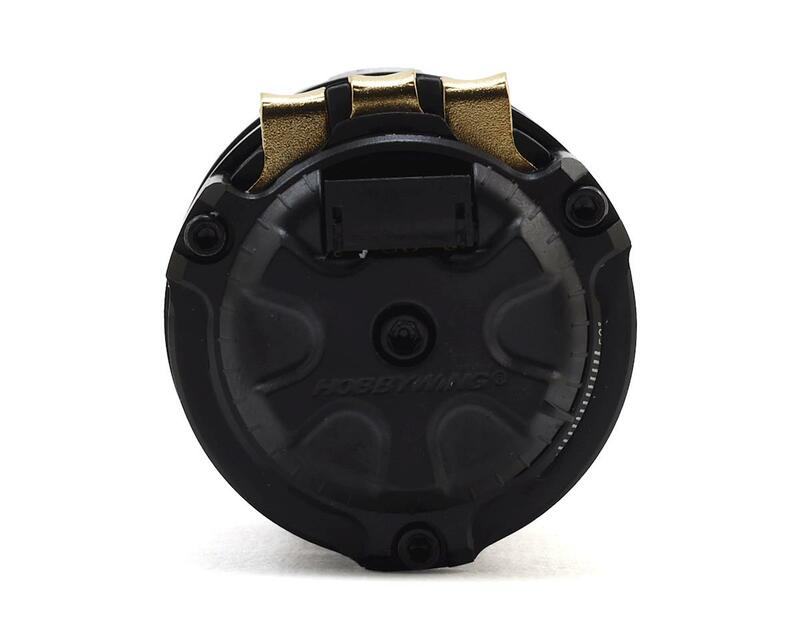 Some updates include an updated can design that promotes easy of maintenance, a special shell design for maximized cooling, high-performance stator core, heat-resistant wire (200°C), lower weight and more.